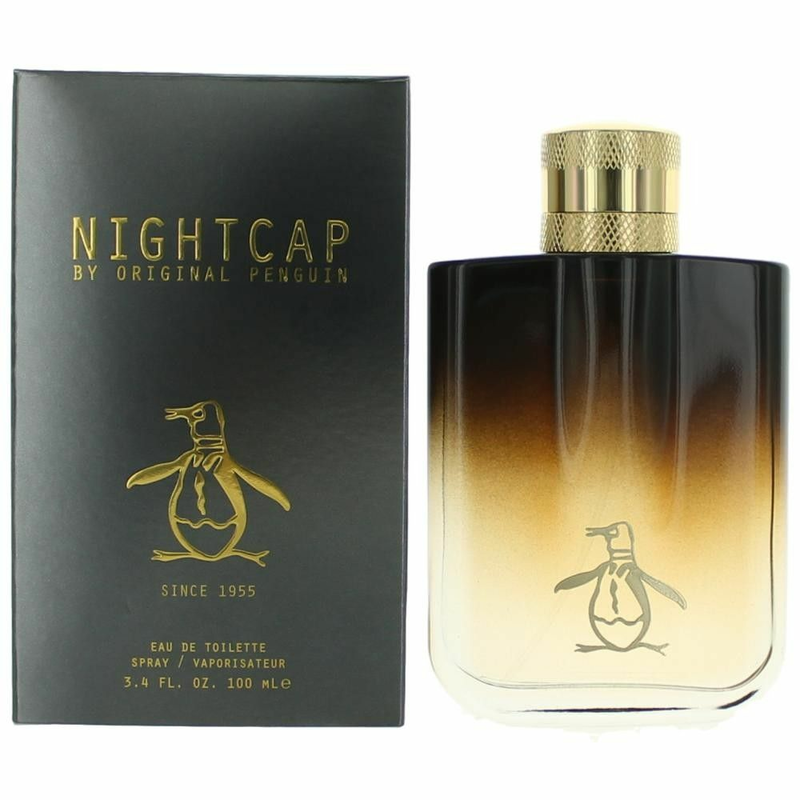 Nightcap by Original Penguin is a Woody Spicy fragrance for men. Nightcap was launched in 2014. Top notes are star anise, italian mandarin , juniper berries and blood grapefruit; middle notes are cardamom, nutmeg, guaiac wood and patchouli; base notes are sandalwood, seaweed, amber and musk.